Carol's guilt is eating her up inside and wants to fix their friendship. She insists upon making amends by apologizing to Karla's mom but instead, the woman chases her out of the house, which is when she discovers Karla's home life isn't much different from her own. However, she still feels responsible for what happened to Karla at the party. 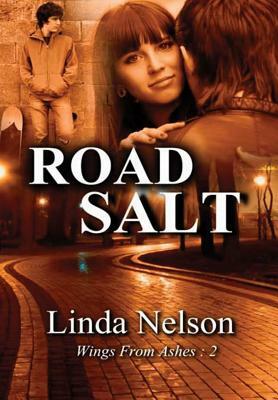 She suggests they take a road trip with two boys they just met in hopes that their new comradeship is growing, but this only makes matters worse for the two of them when they find themselves arrested for car theft. Will Karla forgive her this time?